HomeNew CarsMaruti Suzuki CarsMaruti Wagon RMaruti Wagon R FAQsHow many colours are available in Maruti Wagon R? Maruti WagonR is available in 7 glittering colours namely, Passion Red, Breeze Blue, Bakers Chocolate, Ecru Beige, Silky Silver, Glistening Grey, Superior white. The Superior White is the most popular colour for Maruti Suzuki WagonR. 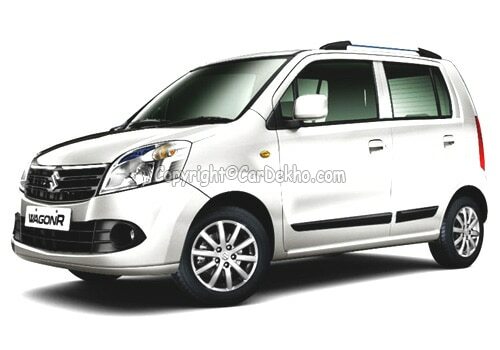 Maruti WagonR Photos.